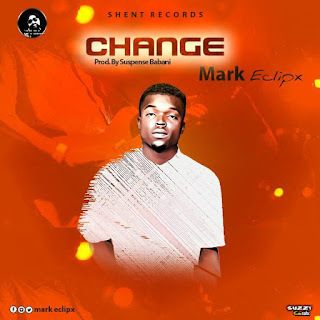 Change is the latest offering from buzzing artiste – Mark Eclipx whose last single “Knocking” recorded massive downloads and is still making waves across the nation. Change, produced by Suspense Babani is a song that the message, vocal and the production will make every good music lover put it on replay. Be the first to get the catchy record below and share!